Health & wellbeing advocate. 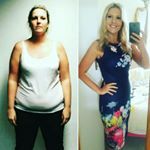 Lost 5 stone / 63 lbs/ 28kgs through exercise, nutrition & diet. Gym advocate. Tough Mudder & Major Series completion. Post positive, influencing messages, encouraging the community. 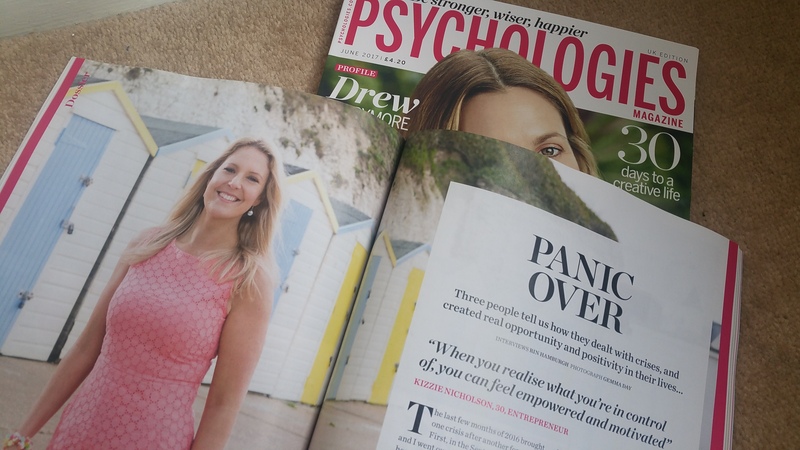 Have featured in a UK magazine (May 2017) on my transformation story to 1.5million people (magazine called Psychologies). Like to partner with brands about health, wellbeing, positivity.